Obstructive sleep apnea is a breathing disorder associated with sleep that fragments and disrupts sleep in a way the leads to excessive daytime sleepiness and nonrestorative sleep. Most people seek medical attention for their sleep disorder because of their bed partner complains of their snoring, sleep disruption, or daytime sleepiness. 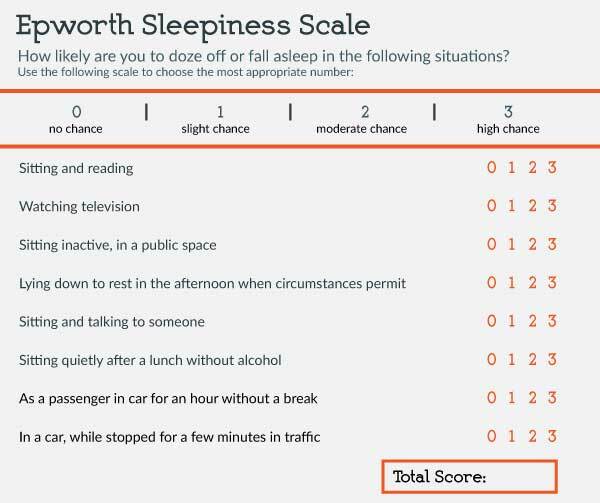 The Epworth Sleepiness Scale is a useful tool to assess the dgree of daytime sleepiness. Scores above 10 indicate a high degree of sleepiness that warrants further medical assessment. To Print off this scale simply click the image and print it frorm your computer. 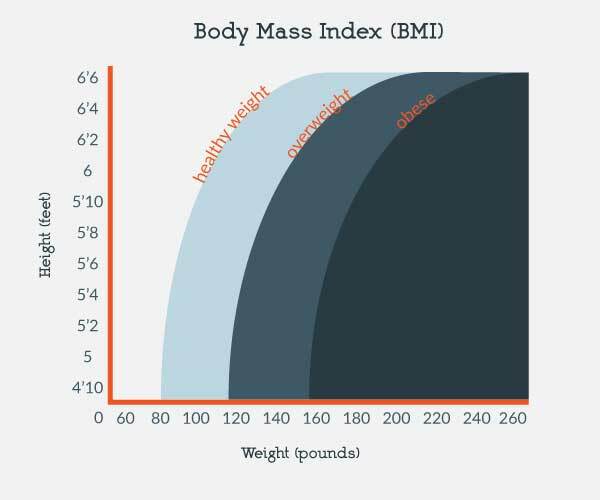 To go over the results give Arizona Center for Chest Diseases a call today, we can help you analyze your results and help you understand how you can take the next step.